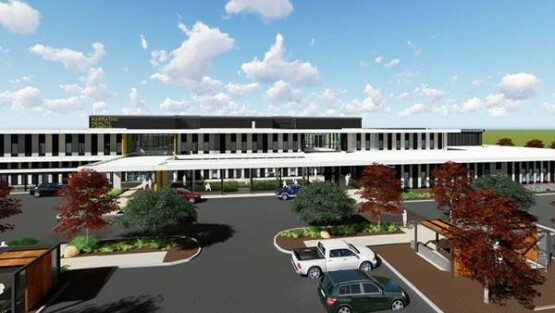 The Karratha Health Campus (KHC) is a $147 million dollar project located in the heart of Karratha which brings together a variety of health services to replace the aging Nicol Bay Hospital. The facility will provide 40 hospital beds, an emergency department, ambulatory care centre, surgical centre, medical imaging and maternity wing. The health campus will support existing health facilities throughout the Pilbara with a helipad making the facility accessible from remote communities and mining projects. Philip Chun has been engaged by the Multiplex Cooper & Oxley JV to provide both BCA and DDA consulting services for this project.